In the wake of Monday’s watershed Gallup poll showing that for the first time more Americans support the notion of legalizing marijuana than oppose it, I have a new op/ed online at TheHill.com’s Congress Blog. As many of you know, this is the website where Washington DC insiders, members of Congress, and their staff go to blog. Want to send Washington, DC a message that the American public is fed up with the criminalization of cannabis? Then click the link below to read my entire commentary and the be sure to leave a comment (polite, respectful comments only please) on The Hill website. [excerpt] Since 2005, public support for legalizing cannabis has grown among every single demographic polled. That’s right, today a greater percentage of Americans of every age, political ideology, and from every region of the country back marijuana law reform than did just six years ago. Of course, public pressure has been building for some time now. Since 1996, 16 states and the District of Columbia have initiated statewide laws to allow for the limited legal use of marijuana when recommended by a physician. 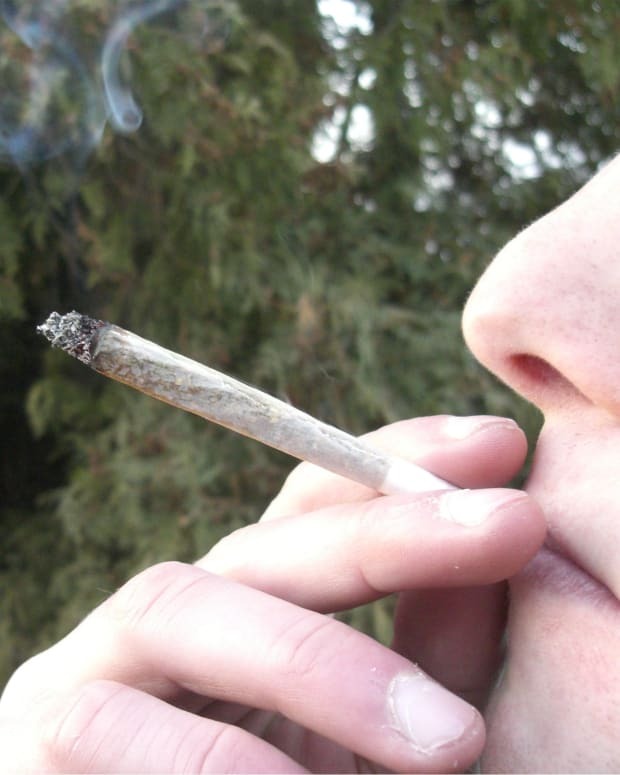 Laws are also changing in regards to the broader use of cannabis. 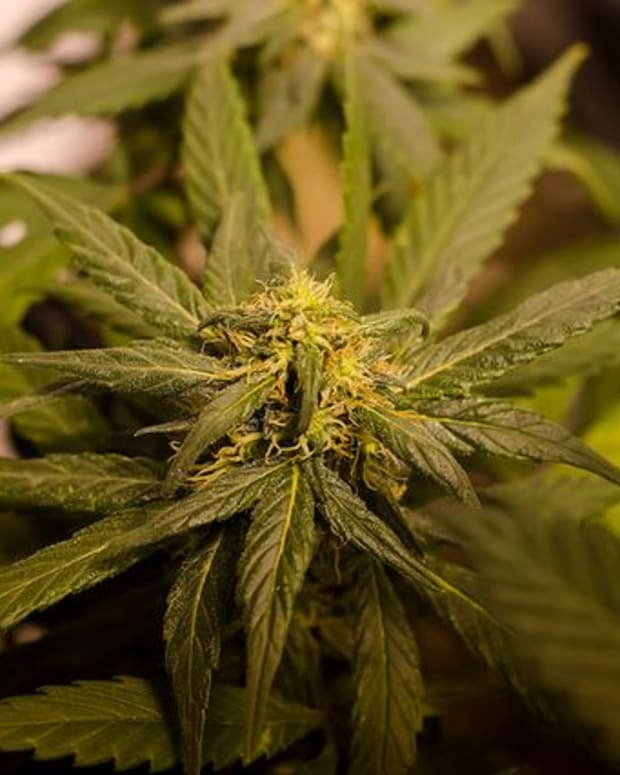 In fact, in 2011, four states – Arkansas, California, Connecticut, and Kentucky – enacted new laws significantly lowering the penalties for marijuana use and possession. In California and Connecticut, lawmakers took the dramatic step of making such activities non-criminal offenses. Nonetheless, federal officials don’t yet seem to be hearing the public’s message – even when it is made clear to them on the White House’s own ‘We the People’ website. … But the Administration’s failure to heed public opinion is a gross political miscalculation. Rather than rebuff the public’s calls for cannabis policy reform, the Administration ought to be embracing it. … The bottom line: marijuana law reform should no longer be viewed by federal legislators as a political liability. For those lawmakers willing to advocate for common-sense reforms, this issue represents a unique political opportunity. The public is ready for change; in fact, they are demanding it. Lawmakers can either get with the program, or suffer the consequences. After you have done so, please also take a moment to contact your members of Congress and urge them to support HR 2306: The Ending Federal Marijuana Prohibition Act of 2011. 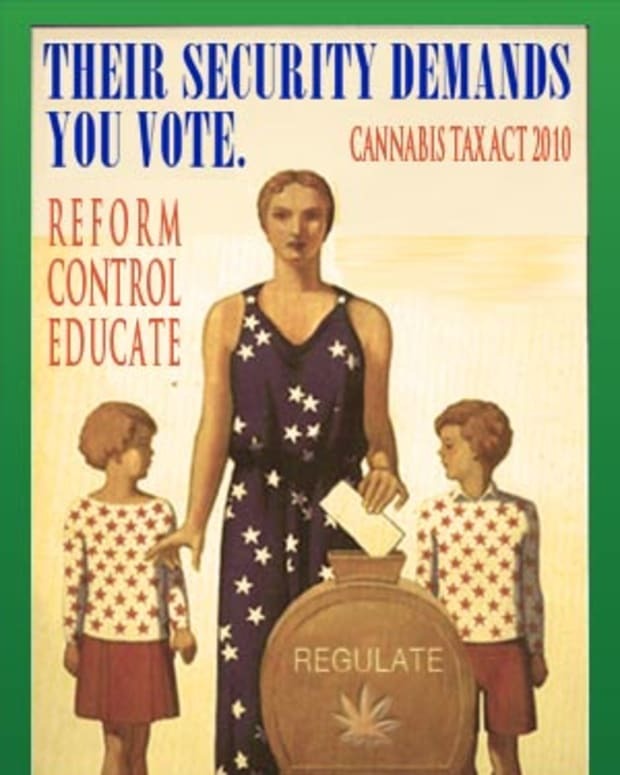 You can do so quickly and conveniently via NORML’s Take Action Center’ here. You can also contact the White Househere. Congress Members Engaging in Legal Insider Trading?